How to Stop Snoring Archives | Page 2 of 8 | Stop Snoring Now! Battle of the Sexes: Why Do Men Snore More Than Women? If you or your partner are experiencing sleep disturbances, it’s time for the next step. 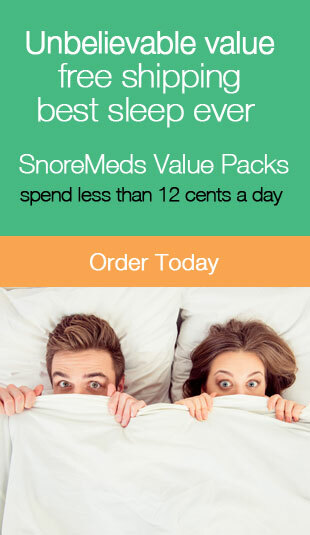 Learn more about preventing snoring. You both deserve the chance of a restful night’s sleep.